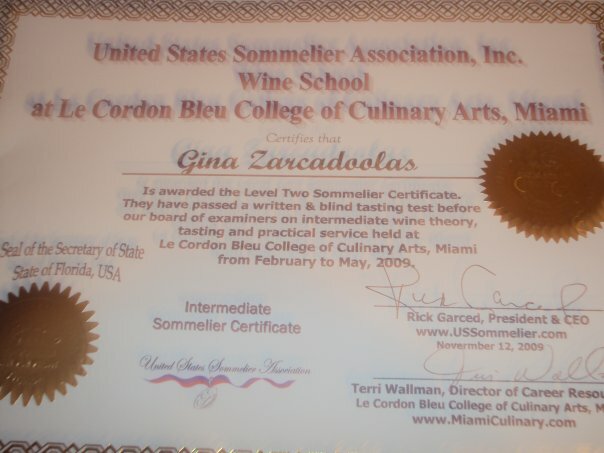 In 2009, I attended wine classes at the United States Sommelier Association, and passed a written and blind wine taste tests. I earned a Level 2 Sommelier certificate. In February 2017, I decided to pursue my wine studies, and attended classes at WSET, a world-renowned school, which stands for Wine, Spirit Education Trust. I received a Level 2 certificate and passed with merit. I don’t consider myself a sommelier, and I don’t use that word to describe what I do. I prefer to save it for someone who is actively working in the wine industry. Sommelier is a French word that means a wine steward who’s trained and knowledgable in wines. I am not into fancy wine descriptions, but I can tell you one thing, after drinking and sipping hundreds of wines, I know if a wine is compatible with my palate or not. 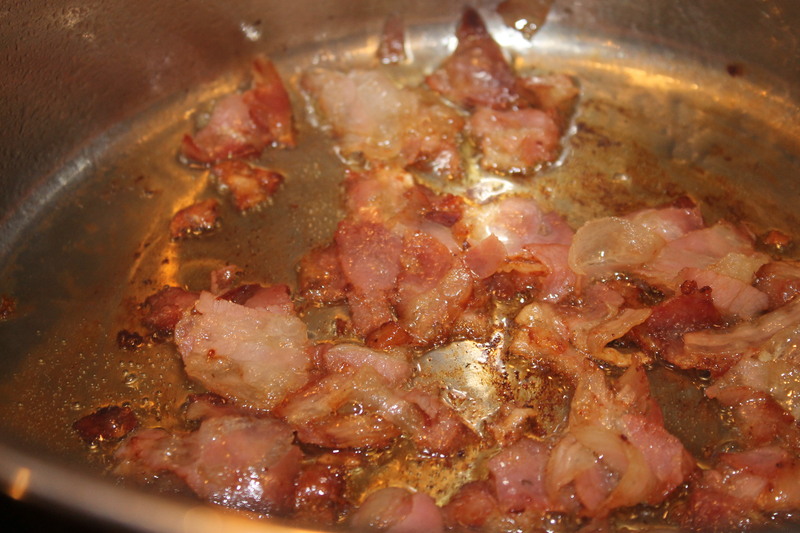 By now, my taste buds know exactly what I like. I prefer Old World wines, full-bodied, earthy with deep ruby colors, and flavor profiles that include aromatic spices, cloves, black peppers, nutmeg, hints of dark chocolate, vanilla, tobacco, leather, barnyard, licorice with a lingering finish. I usually go for a complex wine, with layers of flavors for special occasions. 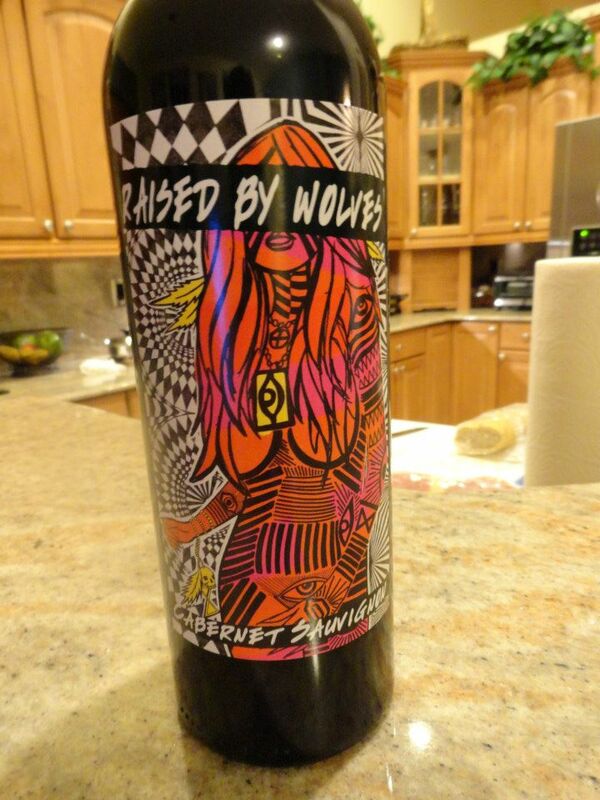 At times, I also enjoy medium-bodied wines, and New World wines with floral notes. There are so many grape varietals, (varieties) from so many regions of the world, however, today, I will focus on the Sangiovese grape. It is a very difficult grape to grow because it needs warm weather, and for that reason, vintages can vary from one season to the next. It is considered one of the most widely planted red grape in all of Italy. The Sangiovese grape does particularly well in the terroir of beautiful Tuscany. However, it is a temperamental grape, that requires a lot of attention. 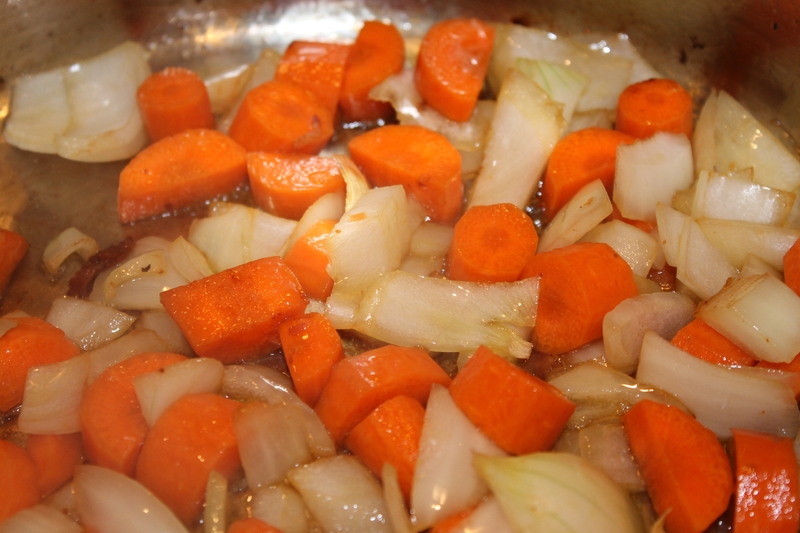 It is not easy to keep it balanced, because of its high acidity content. 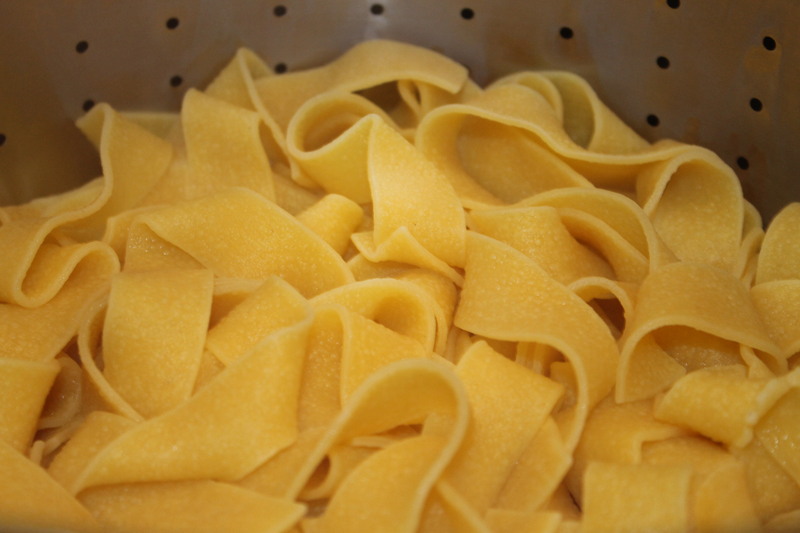 It is harvested late, because the ripening process is slow. Tannins can also be rough. Sangiovese is also blended with Cabernet Sauvignon, Merlot and other grapes to make one of my favorite blends called “Super Tuscan”. In June 2017, I finally visited Tuscany, and some amazing wineries in that region. I enjoyed some delicious wines made with the Sangiovese grape. My tasting notes on Tenuta di Renieri: It is a blend made with mostly Sangiovese, and is from the enchanting region of Chianti. It has the Chianti Classico label, which is a highly rated, small wine-region with a DOCG designation, (Denominazione di Origine Controllata e Garantita is the highest designation in Italian wines. The wines must be evaluated by a tasting committee before they can be bottled, to assure the highest quality standards.) This wine shows unique characteristics, and bottles from that region have the seal of a black rooster to distinguish them. It’s a beautifully balanced wine with alluring nose of nutmeg spice, bursting with flavors of lush cherries, with a long finish that keeps you begging for more. Marchese Antinori, Chianti Classico, Riserva 2006. It’s an excellent wine, very complex with an everlasting finish. Distinctive flavors of cherry, a superb wine for that special occasion. 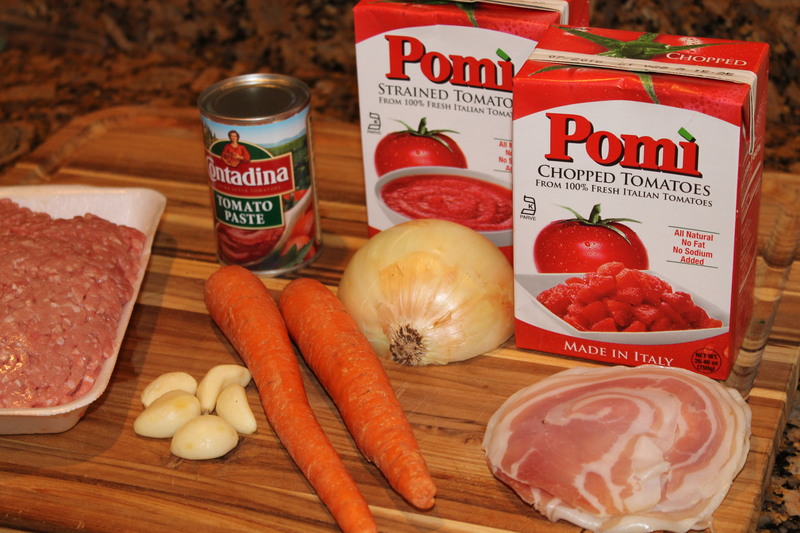 Pairs nicely with a tomato-sauce based dish. 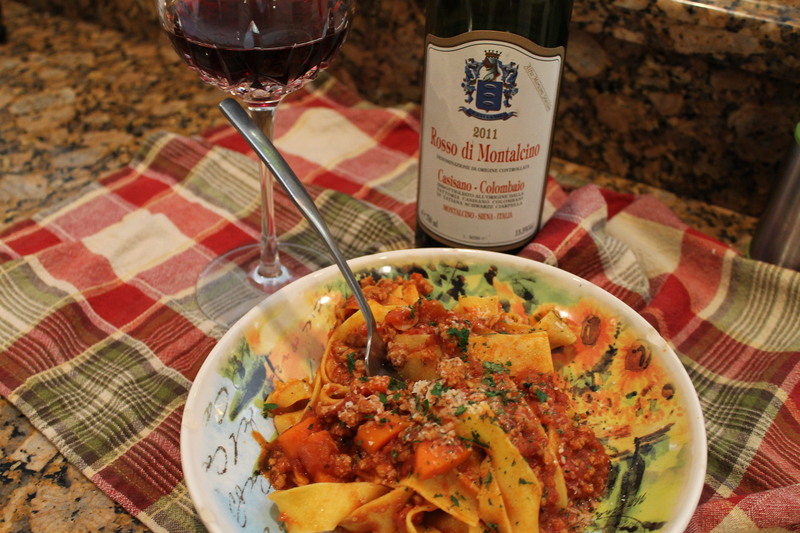 I hope you will pull yourself together, and pour yourself a Sangiovese! I would love to hear your experience with this wine varietal. If you are not too familiar with Italian wines, just visit a large chain store, and get the help of a wine clerk. Many of them are highly trained and very knowledgeable. What I like the most about buying wine in large chain stores, if you are NOT happy with a wine, you can return it, and they will gladly refund your money, or give you a store credit. Don’t get me wrong, I also love to support the small boutique shops, as they carry some very unique wines. Just get out there, and start exploring the world of wines. There are so many of them, and so little time! Above is a picture of a vertical wine tasting at the magical Fattoria di Montemaggio in Tuscany. They are a boutique winery and produce high-quality wines. Hope you enjoyed this blogpost! Happy Sipping! except for the grape photos in which the proper credit was given. My paternal great grandparents were originally from Teora, a small town in the province of Avellino, in the Campania region of southern Italy. My great-grandpa, Anselmo Martino owned a lovely property with a small vineyard on it. He employed many people from the town, they harvested the grapes in a festival atmosphere, singing and dancing. He was also a shoemaker. It’s no wonder, I have such passion for shoes and wine. The property has been sold since then to the Caprio family. My dad had always wanted to visit Italy and begged me on several occasions to go along with him, but I wasn’t ready to take this long transatlantic flight from Miami. 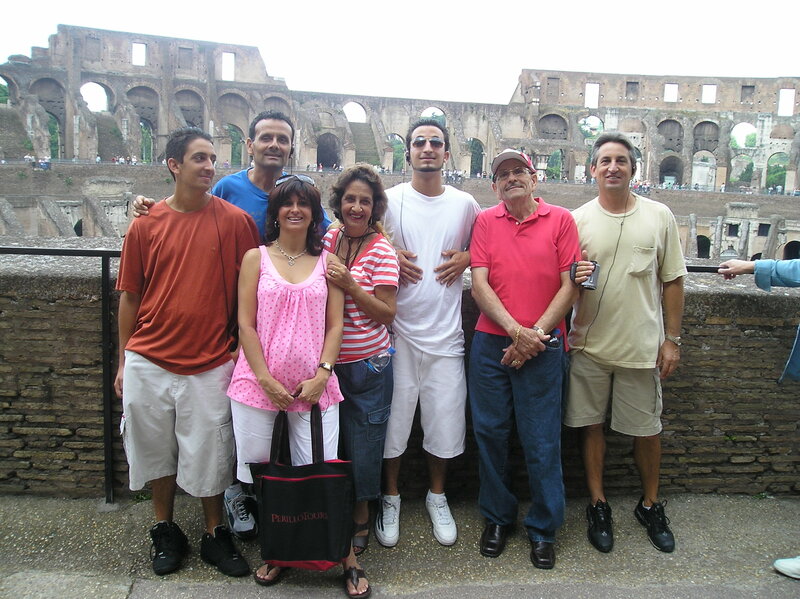 Then, In 2007, I realized my parents were getting older and it was time to take this adventurous trip to Bella Italia. I knew, once I committed to going, there was no turning back. I mentioned to them about planning a family trip to Italy, and they were ecstatic about it. We were 7 of us, hubby and me, our boys, 16 and 19 then, my brother, my mom and dad. We were all ready to embark on this amazing travel adventure. Since it was our very first time visiting, I thought it would be a great idea to take a tour and have them plan everything. 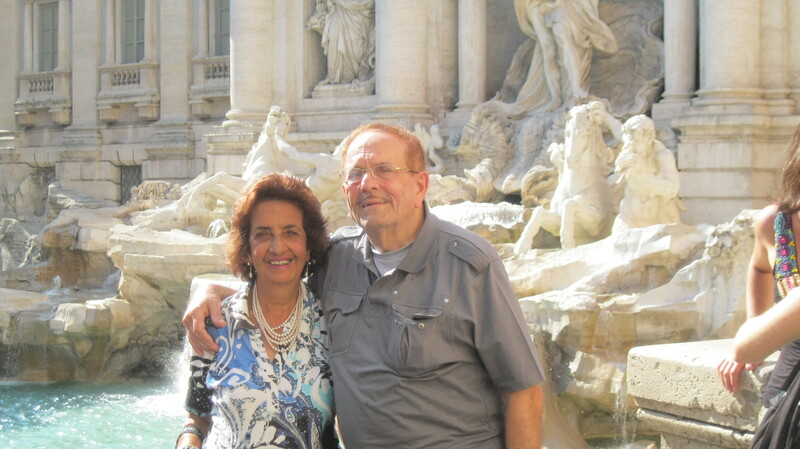 We enlisted in Perillo Tours, and were very pleased with the entire experience. 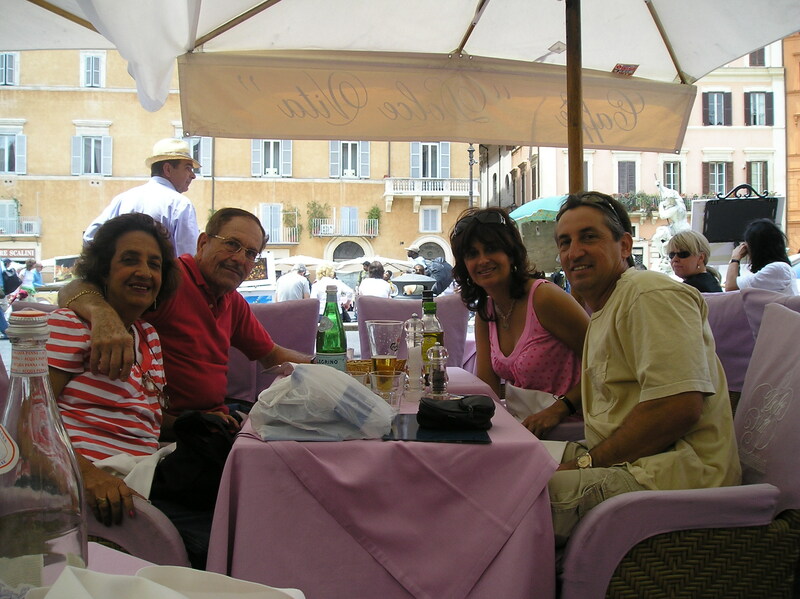 In February, we booked a multi-city Italian trip for an escapade of a lifetime in June 2007. The anticipation was building during that time span and, we used every moment to plan for a perfect family vacation. As time got closer, we made sure all the travel arrangements were in place, did our last-minute shopping, made sure we packed walking shoes for the cobblestone streets, summer clothes, outfits for the evenings and lots of toiletries. I will never forget that day, on June 3rd, 2007, my parents and my brother met us at the house and we took a limo to the airport. We were chanting on the way and extremely excited about what was about to come. We landed in Rome early morning, got picked up at the airport, then dropped off to our hotel. 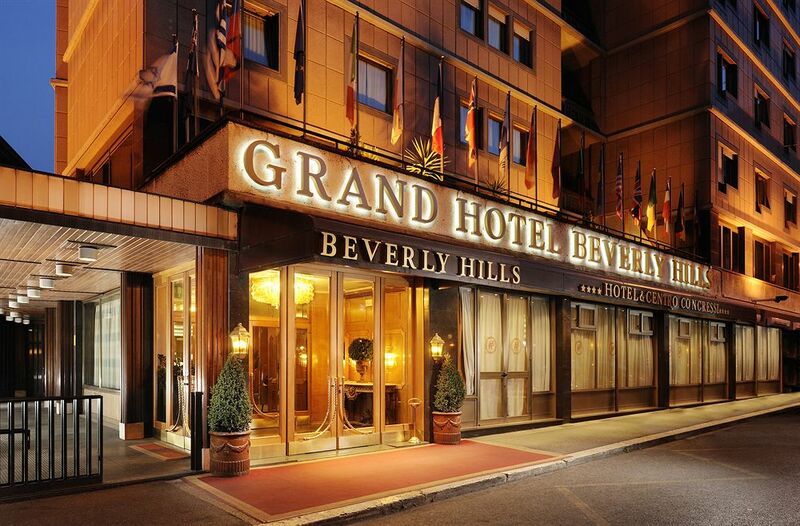 The Grand Hotel Beverly Hills is located right outside of the city center near the famous Villa Borghese and the elegant area of Via Veneto. One of my favorite cities in the world is Rome because of my fascination with its ancient architectures, magnificent artwork and rich history. I also love it for its breathtaking sightseeing, scrumptious cuisine and delicious wines. The next day, we visited the Vatican and were amazed by its opulence and lavish gold accented decor. Afterwards, we took a tour of St. Peter’s Cathedral, and were astonished by its grandeur and splendid beauty. We bought some souvenirs and grabbed some lunch at Piazza Navona. 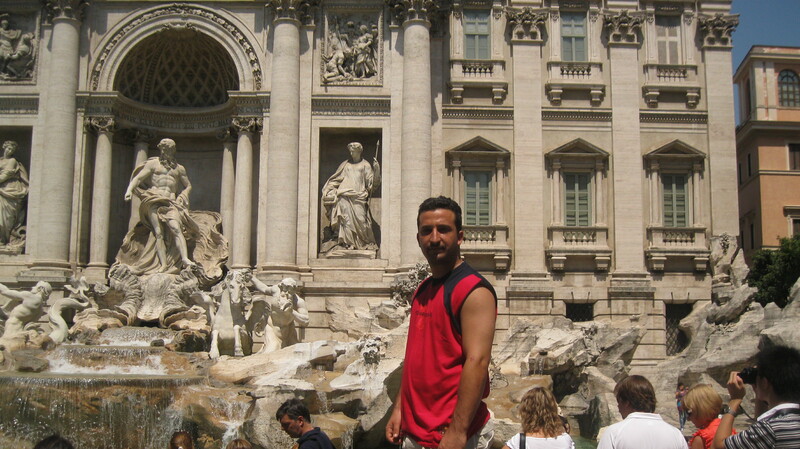 It is not a trip to Italy unless you visit the Trevi Fountain (Fontana di Trevi) “A traditional legend holds if visitors toss a coin into the fountain, they are ensured a return to Rome. ” We tossed some coins into one of the most beautiful Italian masterpiece fountain in the world in the hopes to return someday. Hubby and I have been back twice since then, and my parents and the family once more. Magically, it works! The highlight of the trip was definitely the tour of the breathtaking Colosseum. It was a surreal experience that gave me the chills, and felt like I was living a part of history. It was a magical moment that I will cherish forever. We then took pictures with the gladiators and bought souvenirs to keep these memories alive. It was time to head back to the hotel and get ready for dinner. We ate dinner at a nice Italian restaurant called Al Grappolo. It was a fun evening with an abundance of delicious food, elegant wine and some good laughs. It is fair to say, I was the loudest and very giggly because I walked into the lady’s room and there was a man in there. I was already feeling tipsy, I went back to the table and had everyone in the restaurant in stitches. The next day, we visited the Spanish Steps, (Piazza di Spagna) a major landmark that attracts millions of people each year. It is located near the old city centre and consist of 138 steps. 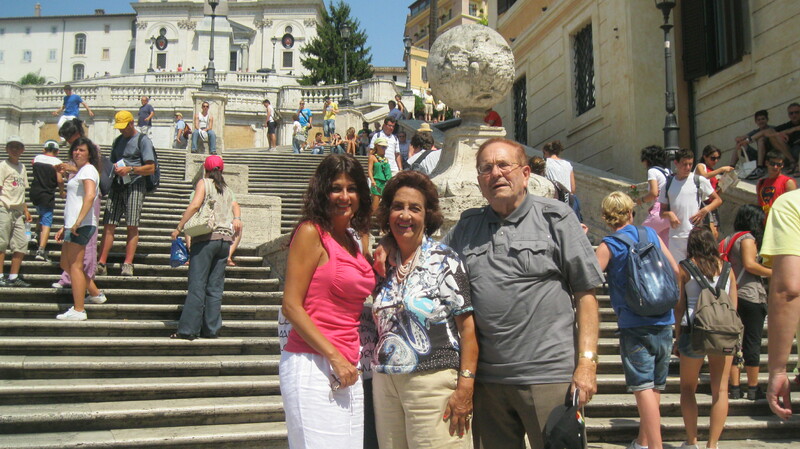 At the base of the Spanish Steps, there is a beautiful fountain and some quaint shops. Facing the Steps is Via Dei Condotti, a very glitzy street filled with luxurious brand named stores such as Gucci, Prada, Louis Vuitton and so much more. Dad offered me a Gucci bag as a special gift for accompanying him on the trip, it was very hard to resist. First, we stopped at a coffee shop, named Caffe Greco, beautifully decorated but on the pricey side. A cannoli set us back 8 euros but it was worth the splurge. 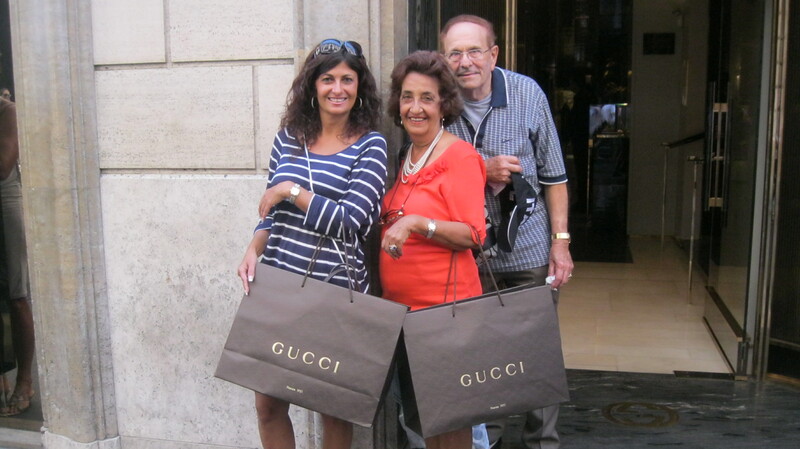 We were rushing as mom and I could not wait to get to the Gucci store. 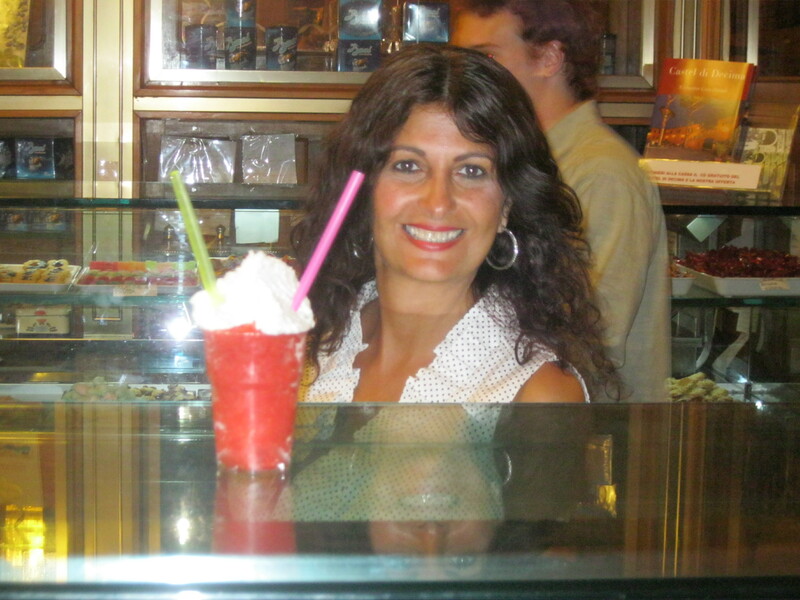 Of course, no afternoon would be completed without a refreshing gelato or granita, shaved ice with flavored syrup, topped with whipped cream. 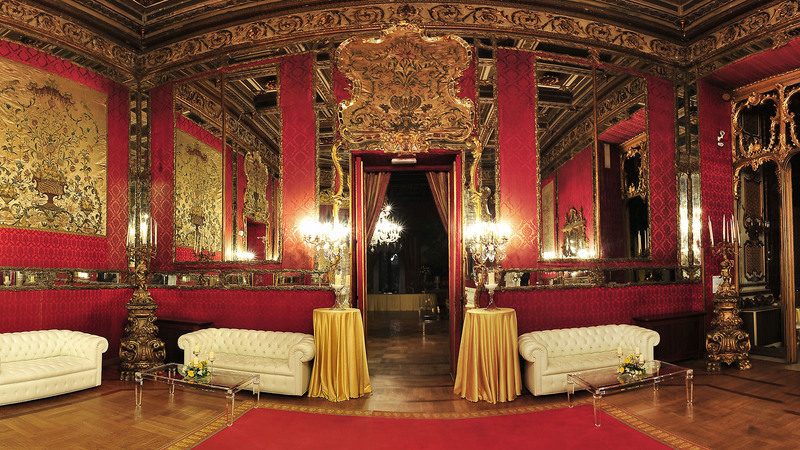 One night, we went to a Gala Party at the extravagant Palazzo Brancaccio, had an amazing dinner and drank delicious wines to our heart’s content. We were serenaded by an amazing orchestra and danced the night away. It was a magical evening of fun celebrations with the family and new-found friends we met on the tour. Arriving at the bay of Naples was another special moment that I will always cherish. The bus made a stop so we could shoot some family pictures overlooking the magnificent view. We were having the time of our lives. On that trip, we also visited Pompeii, Sorrento, (ate dinner at the beautiful restaurant La Tonnarella,) Capri, Florence, Venice and Milan. That will be another blog all together. I feel so blessed to have had the opportunity to take this once in a lifetime vacation with my amazing family. Please note, back then, I was not big on taking food pictures and the camera was barely adequate to take decent photos. The pictures featured here are from 2 separate trips. Thank you all for coming along with me on this amazing travel adventure. There are a lot more details to this trip but it would take me too long to describe. Update: Since this family trip, My husband and I visited Rome on other occasions, and most recently, in the summer of 2017. We explored Trastevere, a quaint neighborhood of Rome with multi-colored buildings and cobblestone streets. Many locals hang out in this charming area which is a walking distance from the City Centre. 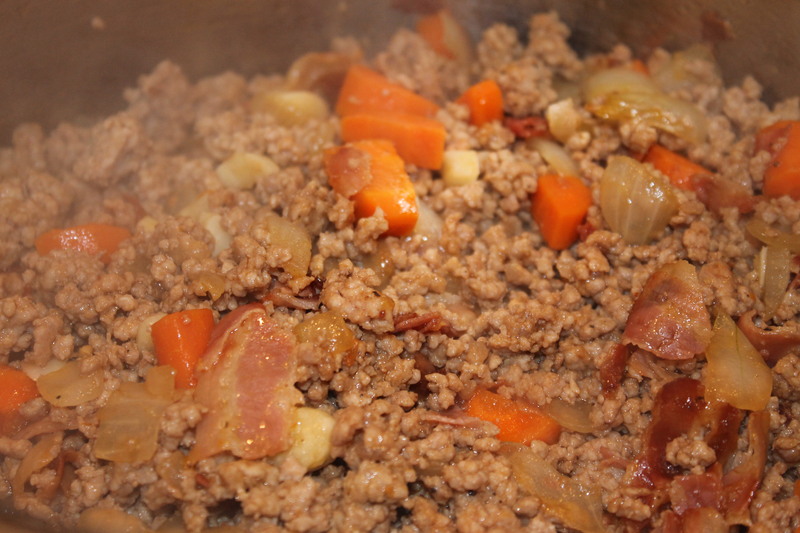 The restaurants are reasonable and they serve delicious and authentic food.